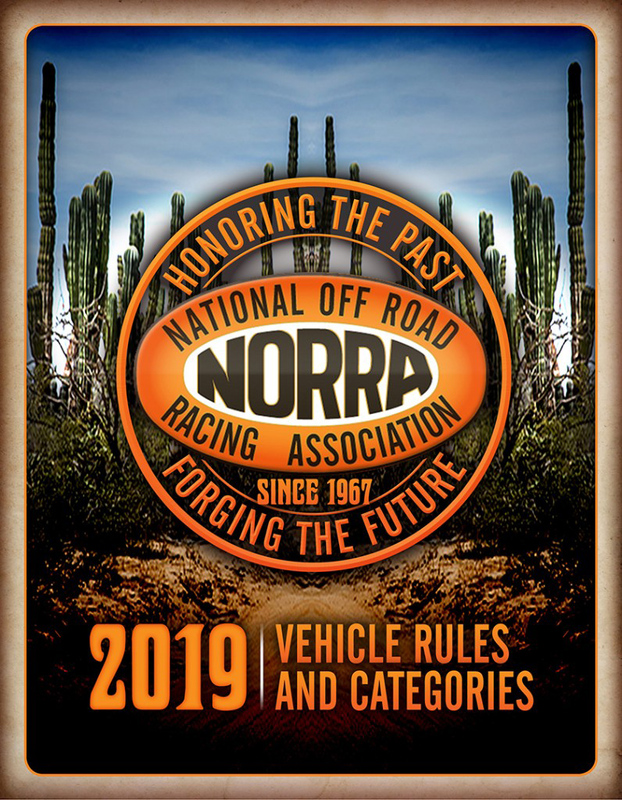 In an effort to streamline the registration and planning process for 2019 competitors; NORRA is rolling out it's pre-registration program that will be launched on the NORRA website at noon (PST) on Saturday September 15th 2018. The pre-registration program allows competitors to secure their race number and starting position early with flexible payment options. 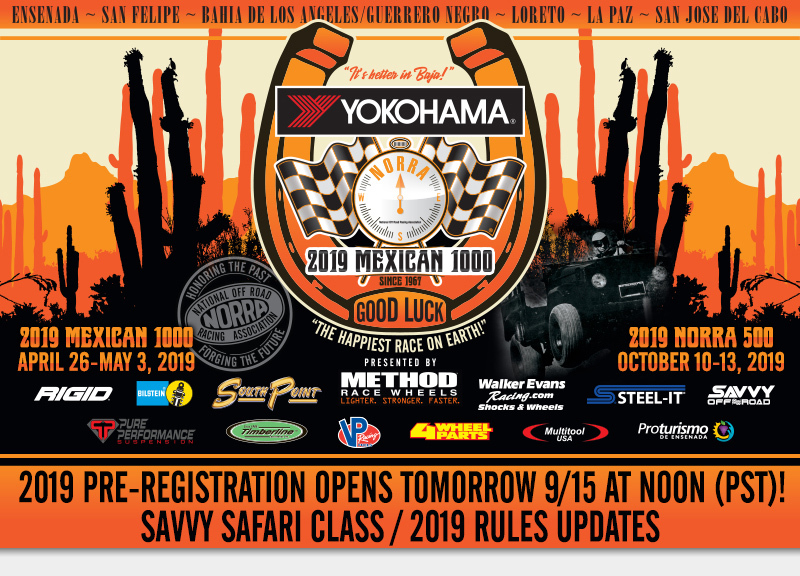 Those competitors who pay in full at any time during pre-registration (September 15th - December 31st 2018) will be able to select their room in Bahia de Los Angeles until they are sold out. Payment flexibility benefits of pre-registration end December 31st 2018 and beginning January 1st 2019 full payment is required. The remainder (if any) of the Bahia de Los Angeles rooms will released in the order that registrations are completed at that time. 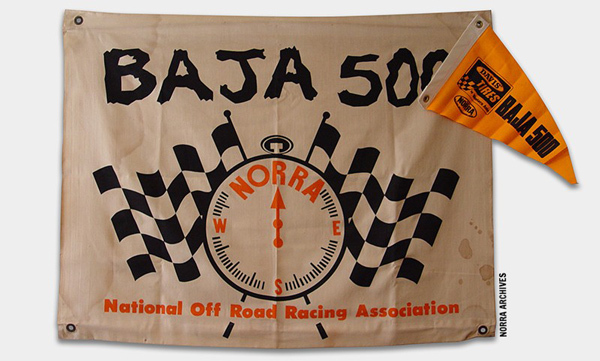 Additional co-driver registrations and wristbands can be purchased through your NORRA account online through April 15th 2019. On-site purchases are not guaranteed to be available and are dependent upon the capacities of our hosting partners. Pre-Registration opens Saturday 9/15/18 at noon (PST). www.norra.com/member/member_home. Have picture images (.jpg, .bmp, or .png) of your Driver's License, Passport and Health Insurance Card ready to upload to your profile. Have your race radio frequency handy as well as your emergency contact phone numbers. Yokohama, Method Race Wheels, South Point Hotel Casino, Walker Evans Racing, Bilstein Shock Absorbers, Steel-It, Multitool USA, RIGID, Savvy Offroad, VP Racing Fuels, Timberline, 4Wheel Parts, Ensenada Proturismo, Mastercraft/Impact Safety, Cerveceria Transpeninsular, Roganto, Biltwell Inc., Schampa, Racing TraX.com, Satellite Phone Store.com, P.C.I. 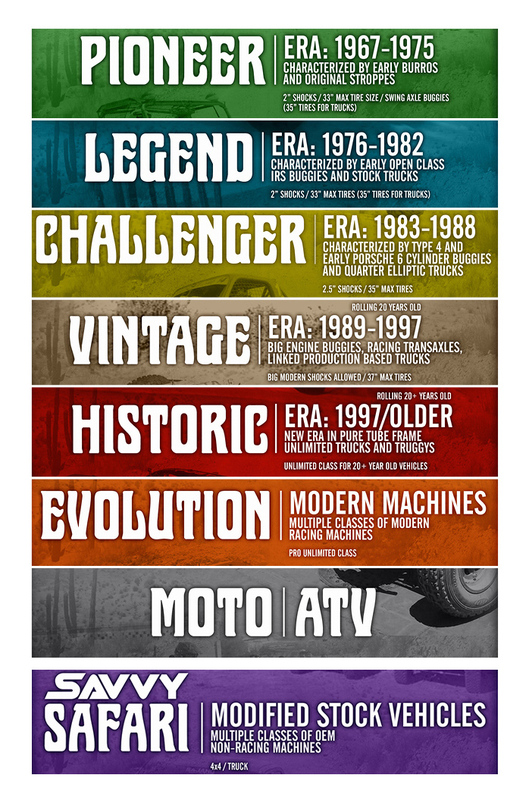 Race Radios, WARN, Magic Bullet, US Action Trax.com, and many more.